The biggest news this week in the auto world just broke yesterday. FCA stands accused of allegedly violating the Clean Air Act by cheating on emissions test in about 100,000 vehicles. http://www.detroitnews.com/story/business/autos/chrysler/2017/01/12/fiat-chrysler-diesel-emissions/96485778/. This is really starting to get weird. A quick Google search will tell you that FCA was already accused of similar acts in Europe. Daimler has also been accused, so has Audi. Mitsubishi has too. And, of course, we know VW. 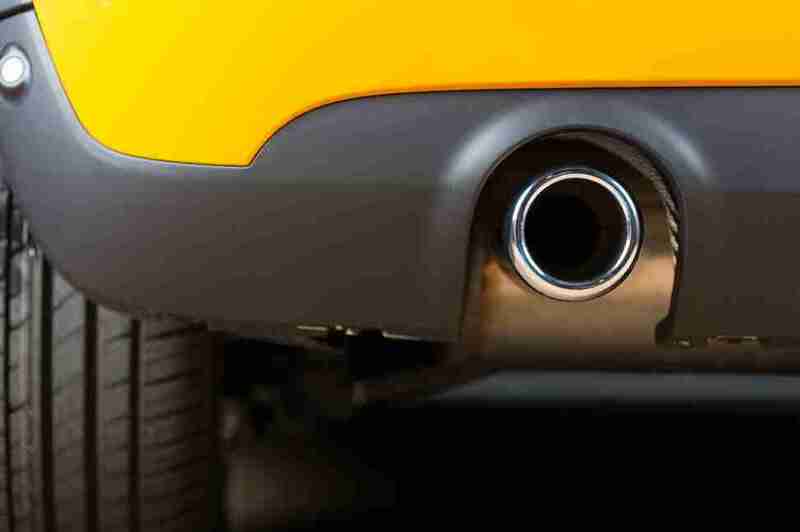 But Opel, which is a GM subsidiary, also has been accused of emissions violations in Europe. This makes one wonder: Are they all in on it? That is a serious question. Doesn’t it seem odd that so many emissions cheating scandals are allegedly taking place. Let’s pretend for a minute that the Clean Air Act isn’t stupid. (Slow down trolls. No, clean air isn’t a bad idea. But the U.S. isn’t the biggest polluter, but I digress.) The auto makers are required by law to make vehicles that are compliant with the Clean Air Act. Since the Act isn’t onerous, but totally reasonable, reason would stand to follow that the automakers would be able to make vehicles that meet emissions standards, right? Okay, back to reality. The fact that automakers keep being found noncompliant should say something about the EPA standards. I am not justifying cheating. I think that rather than cheat the auto industry needs to be honest and tell the EPA that it must be huffing gas fumes because the targets aren’t realistic. And they aren’t. Of course, that is in a perfect world and we live in this one. In the meantime, FCA is going to be slammed with millions of dollars in damages. And like the last couple of times this has come up where does that money go? To the “injured” parties who thought their big diesel truck or jeep was environmentally friendly and were lied to, fine they get punitive damages or a replacement vehicle. On a side note, who buys a big diesel truck to be eco-friendly? But whatever. But why does the EPA get money? Is the EPA going to use that money to invest in research or green vehicles? Or where does that money go? With the row about Congressional ethics last week, I think this is a valid question. For its part, FCA maintains innocence and says that the devices it used were compliant and that if they weren’t compliant they would not have been sold. FCA also said that the emissions control system hardware is meant to balance engine performance and durability with EPA guidelines. I just can’t help but think that if so many automakers are allegedly cheating emissions tests, maybe it isn’t the test takers. Kia has come a long way. And it means to go a bit further as the Stinger demonstrates. Aggressive styling and good performance numbers mean that Kia, which has established itself in the Everyman’s car segment, is setting its sights on the premium market. Battle with the German-dominated market. Only time will tell.